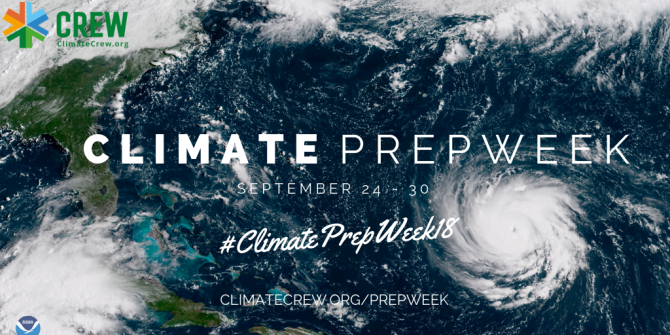 Next week, September 24-30, BPL will be participating in the first annual Climate Preparedness Week, coordinated by CREW - Communities Responding to Extreme Weather. Organizations and community leaders are hosting events all around greater Boston to help residents prepare for the impacts of climate change and extreme weather. 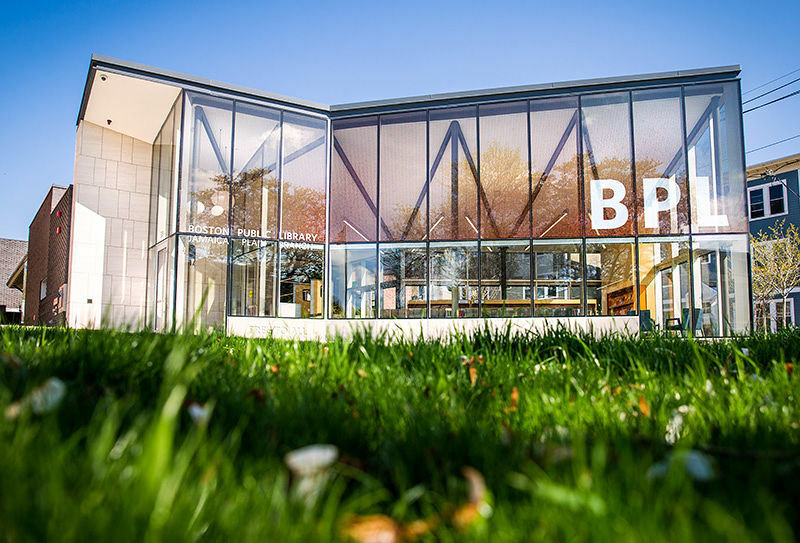 Check out the events below taking place at BPL locations, and see other area events on CREW's Climate Prep Week page. Tuesday, September 25, 6-8 p.m.
Library professionals are invited to explore the roles our institutions can take in preparing for climate disruption. This event will include discussion, resource sharing, and an experiential training with elements of mindfulness, reflective writing, and a paired activity. Part of the evening will be facilitated by Madeleine Charney, Sustainability Studies Librarian at UMass Amherst. Wednesday, September 26, 6 p.m.
How can we organize our knowledge and make meaning for ourselves when faced with a phenomenon as immense as climate change? We will discuss how authors in a range of disciplines have framed the challenges and opportunities of the world to come. And we will try to chart a path through the extensive body of thought on this subject in the library's collections and beyond. If you could know the truth about the threat of climate change — would you want to know? Before the Flood, presented by National Geographic, features Leonardo DiCaprio on a journey as a United Nations Messenger of Peace, traveling to five continents and the Arctic to witness climate change firsthand. He goes on expeditions with scientists uncovering the reality of climate change and meets with political leaders fighting against inaction. He also discovers a calculated disinformation campaign orchestrated by powerful special interests working to confuse the public about the urgency of the growing climate crisis. Remember, you can see additional area events on CREW's prep week page, and check back next week for some themed lists featuring items from the BPL's collections.